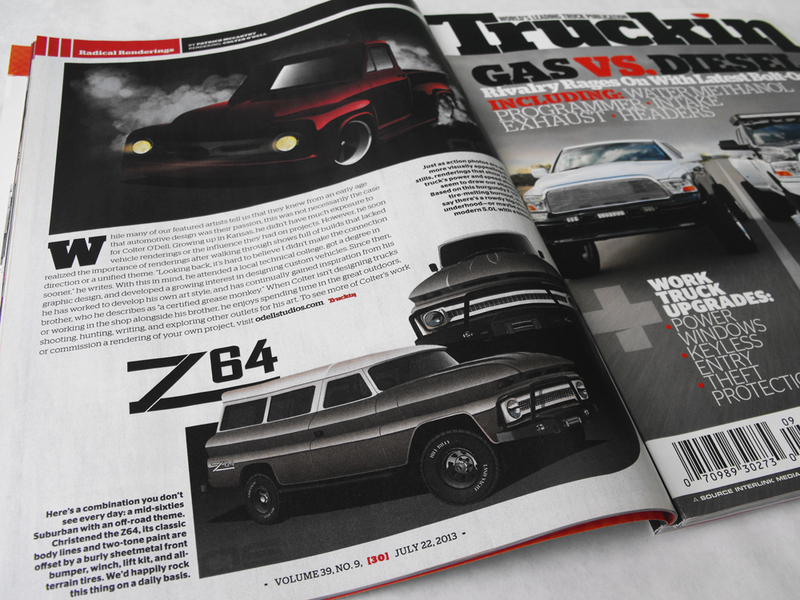 Excited to be in the Radical Renderings spot in Truckin Magazine this month! 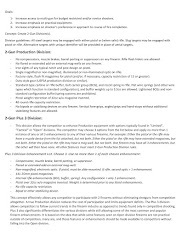 E-mail me at colter_odell@odellstudios.com Very huge thank you to the folks at Truckin! Very cool and a well-deserved spot! Thanks! Here's hoping it's the start of something big.